Florian Diederichsen, Chief Technology Officer at DAZN: “From the brand side it has to be LG, their rolling television screen impressed me – in fact all of their TVs did. Director of Product, New Markets and Strategic Initiatives Marcus Parnwell was also impressed by LG’s technology: “The LG OLED R TVs won everything and were stunning, with a rumoured Samsung S10 being foldable, 2019 could be the year of the foldable tech. Alexa was everywhere and in every device; Google Home less so but it’s clear that voice assistance is now a mainstream thing in the tech world. 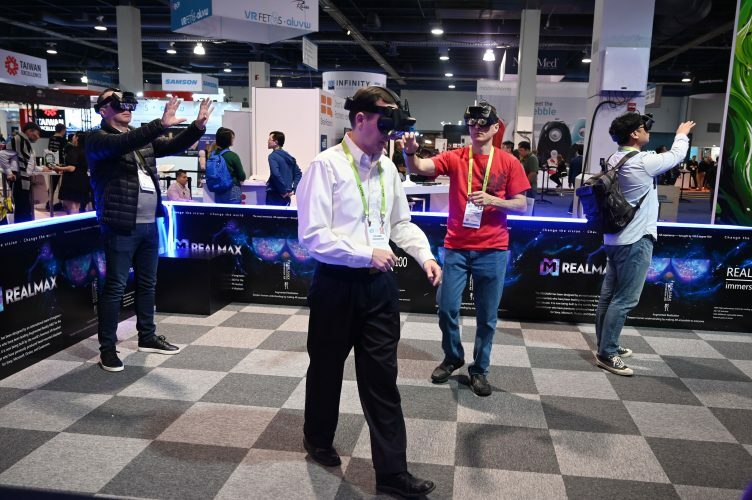 Overall, CES 2019 saw more than 180,000 attendees visit the show last week to take a look at the latest tech innovations across the exhibit space. On every corner turned, you were met with ground-breaking technology capturing the imagination of buzzing tech fans getting their fix for the new year. 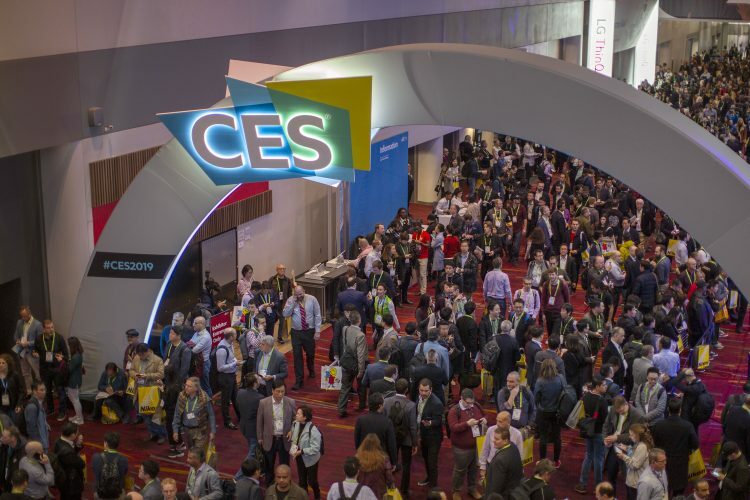 As DAZN continues to buck the trend of sport broadcasting, and new markets get announced, CES is a must attend event for one of the most disruptive companies in the “techsphere”.